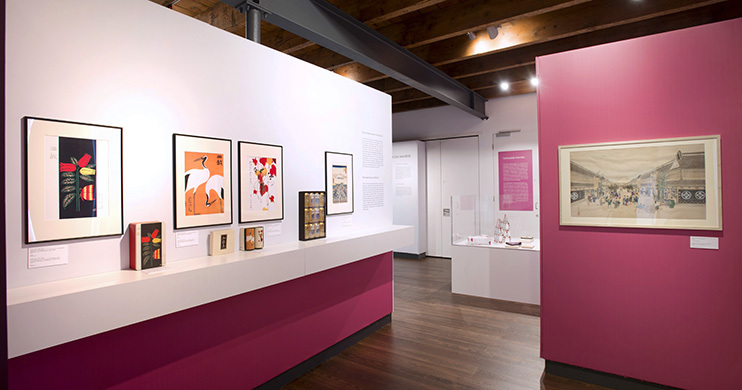 The exhibition ‘Too pretty to throw away: Packaging design from Japan’ will be opened on the 30th of May at the Asia and Pacific Museum in Warsaw, Poland. 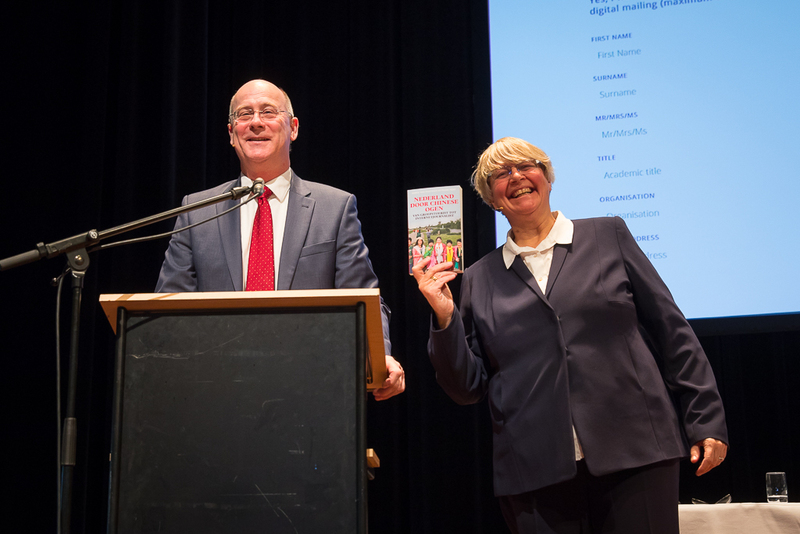 On the 9th of February the book “The Netherlands through Chinese eyes” (in Dutch) was presented containing the edited research reports. Now the full reports on: “Chinese companies in the Netherlands”, “Chinese students in the Netherlands” and “How do Chinese journalists perceive us” are available as well.